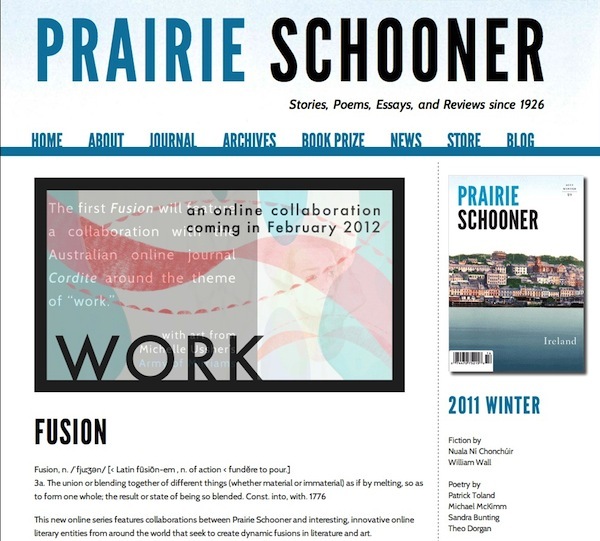 Cordite is very excited to be involved in US journal Prairie Schooner’s Fusion series; in fact, we’re the first cab off the rank, with a special WORK co-feature due online in February 2012. 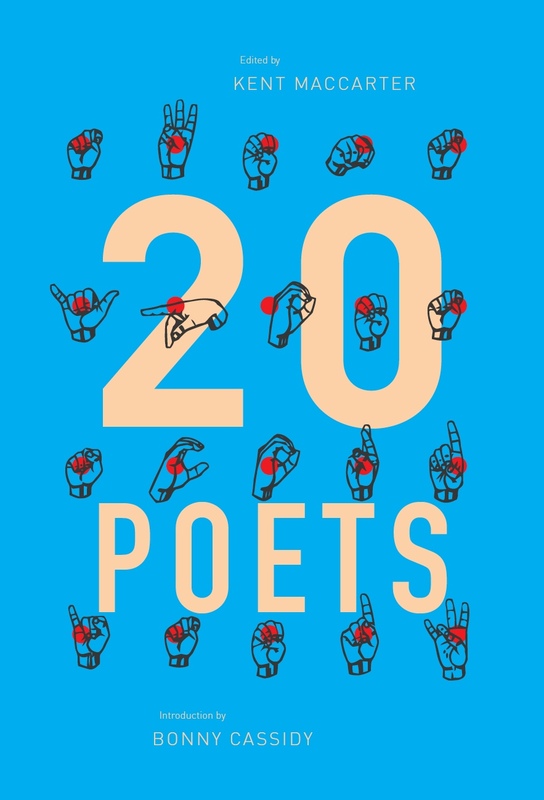 The feature will include fifteen poems from each journal on the subject of work, plus interviews and artworks, as well as editorials from Prairie Schooner’s Glenna Luschei Editor-in-Chief Kwame Dawes and Cordite’s Managing Editor David Prater. As an adjunct, and reflecting Prairie Schooner’s Nebraska roots, Cordite will be producing a special feature of its own. More details soon – in the meantime, check out the newly-designed Prairie Schooner website. 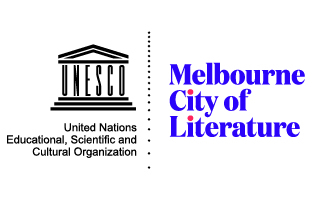 This entry was posted in BLOG ARCHIVES, GUNCOTTON and tagged David Prater, kwame dawes, nebraska, prairie schooner, site news, work. Bookmark the permalink.